On behalf of the NCC Board of Directors, we welcome you to the National Cycling Center website to learn more about our exciting future. Our region offers incredible places to ride and a temperate climate that makes cycling possible year round. However, access and participation for people across lower levels of the socio-economic spectrum and for girls and women lag. Young people who do move into racing often find limited venues for good coaching and few opportunities to join competitive teams due to lack of support. Winston-Salem is recognized worldwide through its hosting of national and international races over the past several years, and the upcoming U.S. National Championships will further benefit the area, providing additional exposure and adding significant economic benefits. This history and growing success make creating a facility devoted to the sport a natural next step. The programs and facilities of the NCC will allow more people to discover and succeed in the sport, and take advantage of our city’s healthcare and research offerings. Once the goal to become a U.S. Olympic Training Site is realized, the NCC will become a national training destination, contributing even more to our vibrant community. We have established a strong board of directors, and the NCC operates as a private, 501(c)(3) nonprofit organization. A comprehensive campaign is providing capital, operational and programming support, and the board has established a business model designed to help offset long-term operational support. 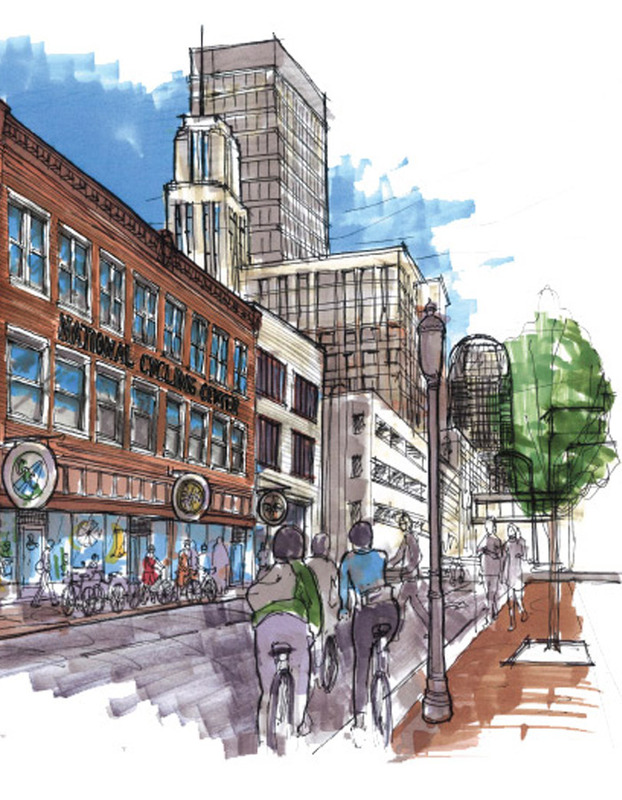 We invite you to learn more about the NCC and hope you will join us and others in supporting the campaign that will help expand cycling opportunities for all, and ensure Winston-Salem remains a premier resource for all types of cycling.